The biggest make up mistakes YOU are making! 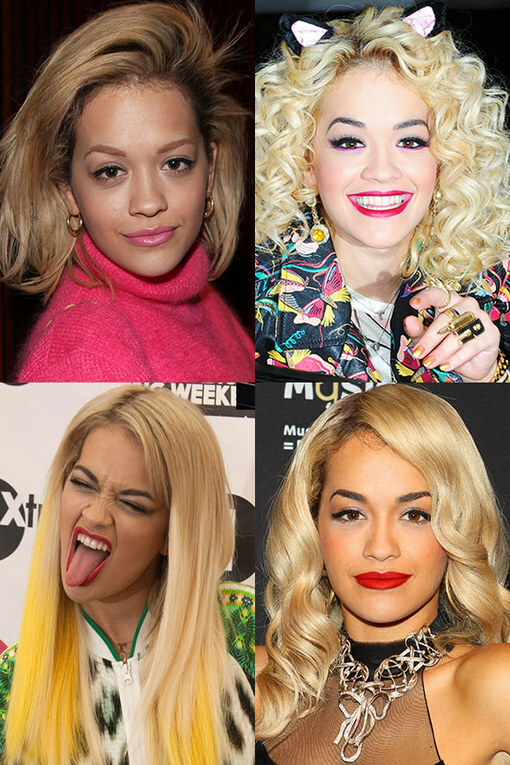 The lovely Rita Ora! The singer is not only known for her musical talent, her famous BFFs (Henry Holland and Cara Delevingne to name but a few) but also her off the edge outfits and that ever-changing hair.